We provide a variety of editing services for books, articles, media releases, blogs and other writing projects. Because we know every writer has a different level of expertise, we offer three levels of editing: Basic, Comprehensive, and Extensive. 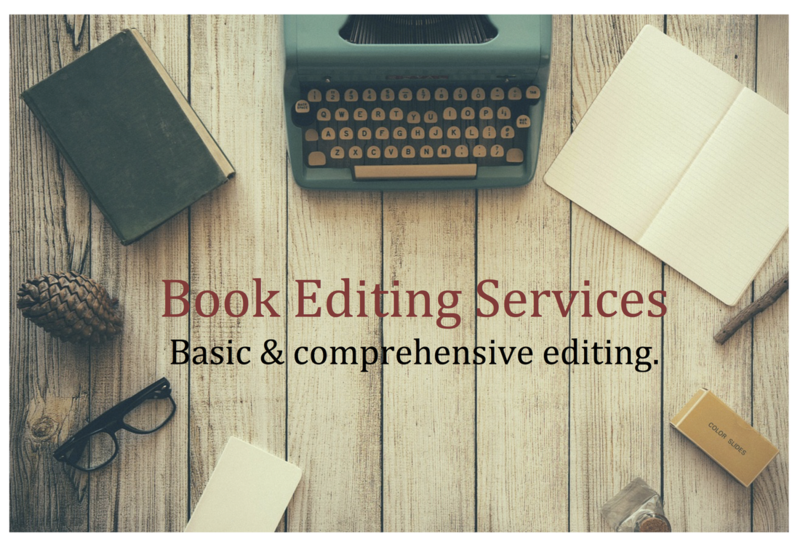 Our Basic editing service is included with the Premier Book Publishing Program. > Basic editing is an extra set of eyes looking over your work for common errors in writing. > Comprehensive editing is that same set of extra eyes, with a more in depth edit of stylistic elements. > Extensive editing goes deeper into refining context, syntax, wording, and organization of your writing. Basic editing is like wellness care for your manuscript, fine-tuning for the technical elements including spelling, grammar, punctuation and textual consistency. Our professional editors refine and polish your manuscript before beginning your publishing process. Basic editing service fee is $0.02/word. Ready for Basic Editing? Click here to upload your manuscript and begin a review. Comprehensive editing is rehabilitative care for your manuscript, refining both the technical aspects mentioned above as well as the stylistic elements of your text. 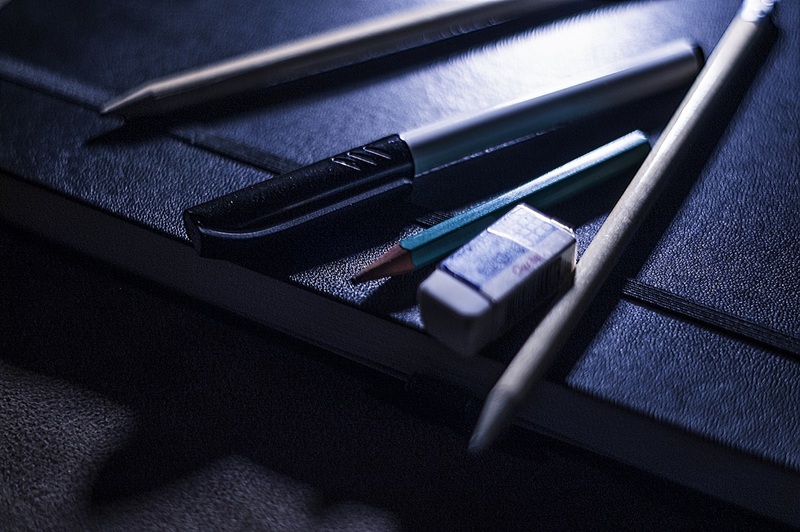 Solid writing is essential for producing a highly marketable book illustrating your inspiration and vision. With comprehensive copyediting, a professional editor focuses on spelling, grammar, punctuation, word use, tone, stylistic consistency, overall organization and structure of your manuscript. Comprehensive editing fee is $0.03/word. Ready for Editing? Click here to upload your manuscript and begin a review. Extensive editing is relief care for your manuscript, strengthening its overall composition, as well as its technical and stylistic elements. A great editing service for new writers, first time authors or even non-native English speaking authors. 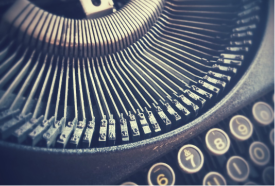 In addition to the technical and stylistic elements, with extensive copyediting our professional editors focuses on the wording of text for clarity and syntax, sentence structure, tone, concepts, and possible re-organization of your manuscript. Extensive editing fee is $0.035/word.